“My son made his mother cry, but saved hundreds of mothers from crying for their children,” Mujahid Ali, Aitzaz’s father. Tributes have been pouring in for a Pakistani teenager who was killed on Monday when he tackled a suicide bomber targeting his school in the Hangu area. 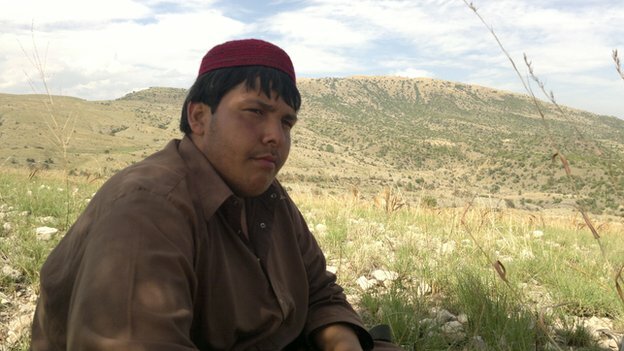 Aitzaz Hasan, 15, was with friends outside school when they spotted a man wearing a suicide vest. Despite the pleas of his fellow students, he decided to confront and capture the bomber who then detonated his vest, his cousin told the BBC. Aitzaz is being hailed as a hero in an outpouring of praise on social media. There have even been calls for him to receive the army’s highest honour awarded to those who have sacrificed their life for their country, though it is unclear if he would be qualified to receive it as a civilian. Now this young man was/is a hero, it would be nice if some national award would get named after him.